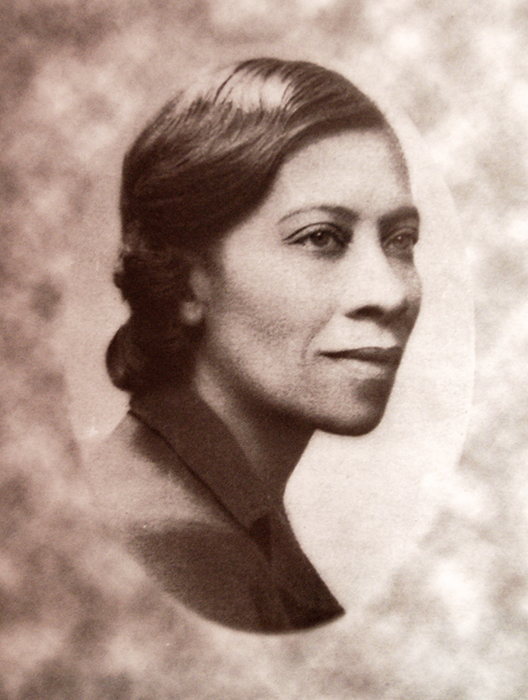 Washington, D.C., native Eva Beatrice Dykes was the first African American woman, in the United States to complete the requirements for a doctorate and the third to earn a PhD, graduating from Howard University in 1914. Dykes joined the faculty at Oakwood University in Huntsville, Madison County, in 1944 and taught there for the next 30 years. The university library was named in her honor in 1973.